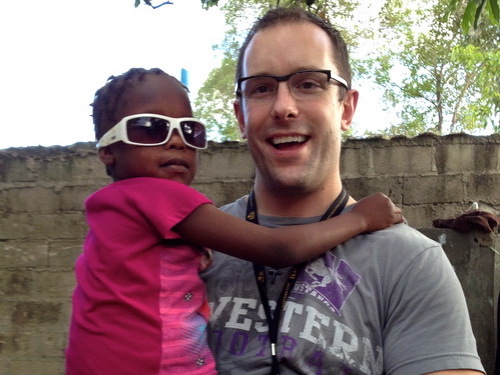 Dr. Adam Brookes has recently returned from a wonderful Humanitarian Effort in Haiti and the Dominican Republic. Devastated by earthquakes, hurricanes and political corruption, Haiti is currently one of the poorest countries in the world. 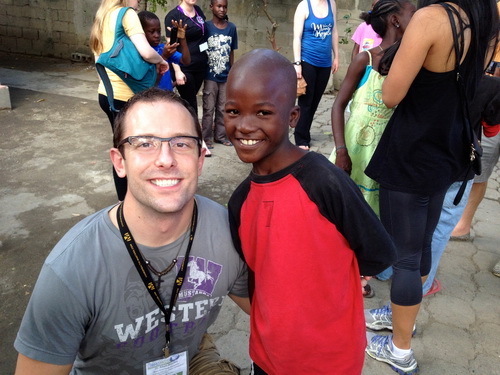 Dr. Brookes works with an organization called Mission Life International. Their purpose is to provide less fortunate people around the world with chiropractic care, education, clean drinking water and housing. 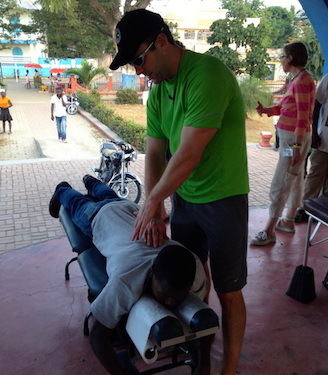 Dr. Brookes and Mission Life International were responsible for providing free chiropractic care for almost 50,000 people in an area where any type of health care is almost non-existent. 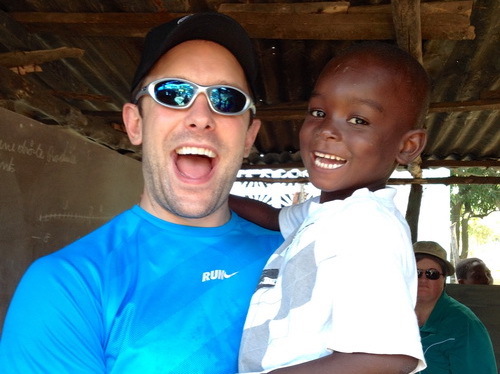 On this trip, Dr. Brookes also helped construct a new school for orphaned children. As well as providing chiropractic health care, Mission Life International is also responsible for helping to rescue and provide food/shelter for orphans whose parents have died or could no longer afford to provide in a society stricken with extreme poverty. The vision of Mission Life International is to reach out to the world and give back in thanks for all we have received. 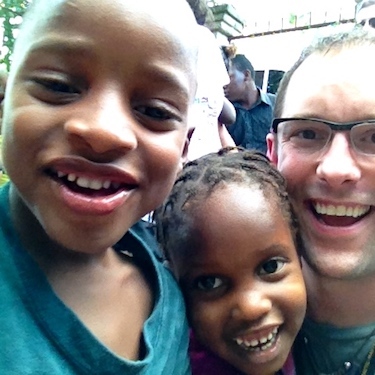 Dr. Brookes and Mission Life International are currently raising funds to help the orphans of the devastating earth quake that left over 1.5 million people in Haiti without homes. 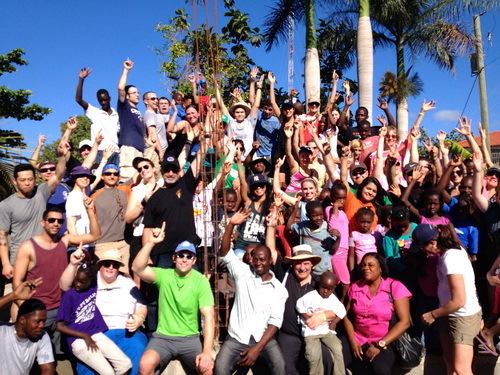 Our goal is to raise $50,000 dollars, which is the projected amount to construct a larger orphanage and school. Therefore, we can place countless abandoned children in safe living quarters. 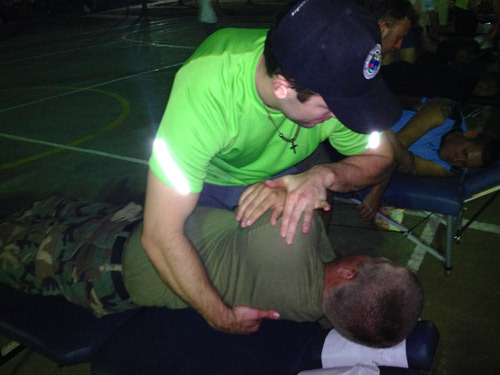 Please take some time to view the photos below, and if you would like to learn more about Mission Life International or Dr. Adam Brookes, please contact Bruce Street Family Chiropractic.